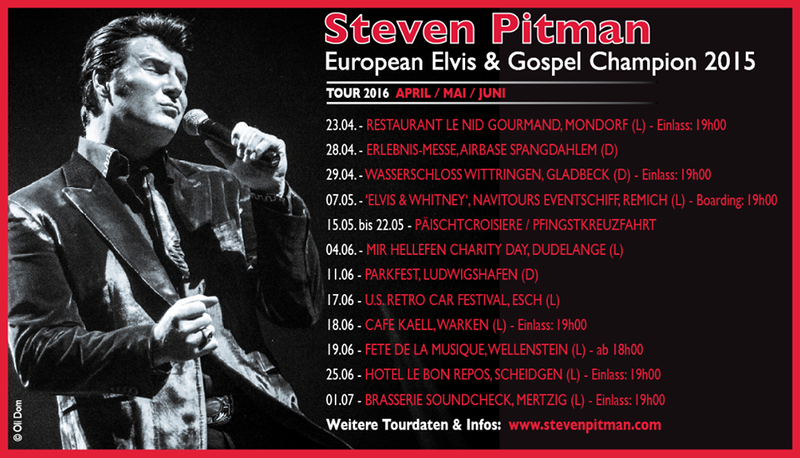 Check below for some of Steven's upcoming shows and events. New dates are added regularly so make sure to check back often or sign up for Steven's Newsletter. For a complete overview of all Tour Dates click here.